Genetic profiles of patients suffering from cancer or a rare disease are routinely created and interpreted nowadays. It is not uncommon for patients to have their entire DNA unraveled or ‘sequenced’. These data are valuable for the development of personalised medicine, i.e. tailor-made treatment. However, the collection and processing of genome data is still not sufficiently standardised. The same tasks are carried out repeatedly, and, more importantly, patients cannot reap all the possible benefits of DNA analysis yet. What should be done about this? 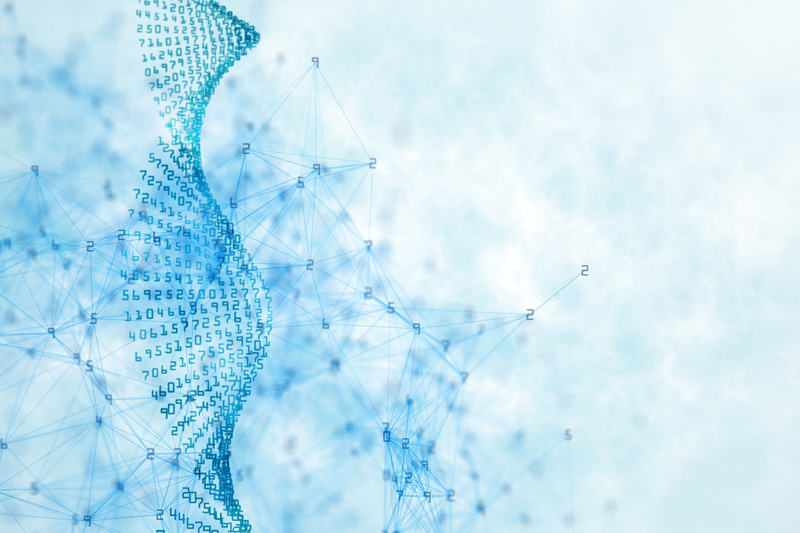 How can patients benefit sooner from the rapid developments currently taking place in the field of next-generation genome sequencing? In a quest to answer the questions raised above, the Dutch Cancer Society, healthcare insurer Zilveren Kruis and the Netherlands Organization for Health Research and Development (ZonMw) have joined forces in the Personalised Medicine research programme. As part of their efforts within the Data Management working group, Dr Jeroen Beliën from Amsterdam UMC, Dr Anke Kip from Lygature, and Prof Dr Morris Swertz from the University Medical Center Groningen recently analysed the above-mentioned ‘gaps’ in the process of collecting and processing genome data. Out of a total of 128 identified gaps, around 60 were related to data management. A follow-up project will be set up to fill these ‘gaps’ and develop a work guide under the supervision of the Department of Genetics of UMC Groningen. As far as Health-RI, the unique Dutch Research Infrastructure for Personalized Health and Medicine, is concerned, this a major step forward. Filling the gaps and interconnecting data research will surely lead to new developments, such as analyses using artificial intelligence and machine reading. Expectations are high, as was apparent in the run-up to the assignment for the work guide. Science, clinic and patient will soon come closer together, allowing for better, tailor-made treatment: personalised medicine.